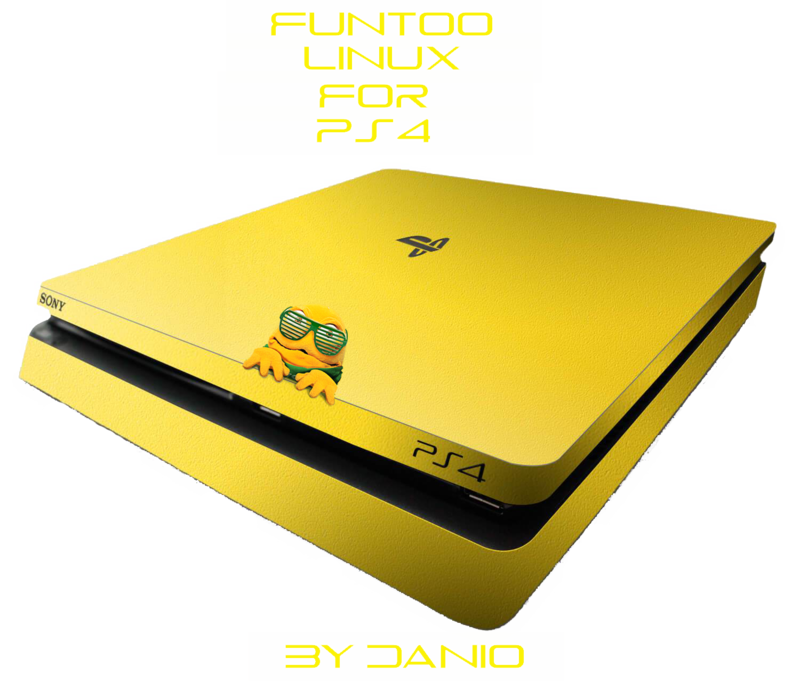 #Funtoo #Linux For #PS4 By DANiO . 4. Now you see penguins! 7. Now you can login as root! NOTE: the "root" password is "toor", remember it!